Its time to get this party week started with a BIG bang! 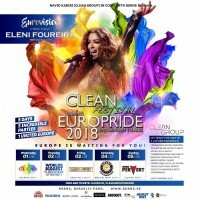 We are opening the doors to this amazing big venue for EuroPride 2018 celebrations. 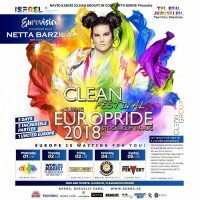 ➨ Performing: We are super exited to announce that Eurovision Song Contest 2018 winner NETTA BARZILAI "Toy" is performing live at our opening party. Veibeskrivning T-bane til Östermalmstorg eller Kungsträdgården.